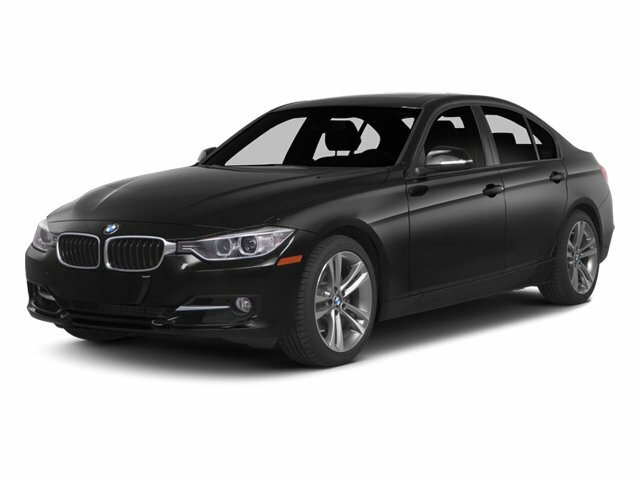 Description Look at this 2013 BMW 3 Series 328i. Its Manual transmission and Turbocharged Gas I4 2.0L/122 engine will keep you going. This BMW 3 Series has the following options: Twin-tube gas-pressure shock absorbers, Tire Pressure Monitor, Tilt/telescopic steering wheel column, TeleService activation, Storage package, Star spoke (style 393) 17 x 7.5 light alloy wheels -inc: 225/50R17 run-flat all-season tires, Split fold-down through-load rear seats, Servotronic power assist steering, Seat-mounted front side-impact airbags, and Satin silver matte trim (N/A w/ZLL Luxury Line, ZML Modern Line, ZSL Sport Line or ZMM M Sport Line). Stop by and visit us at Prince Toyota, 2013 U.S. Highway 82 West, Tifton, GA 31793. 2.0-liter BMW TwinPower Turbo inline 4-cylinder, 16-valve 240-hp engine combines a twin-scroll turbocharger with variable valve control (Double-VANOS and Valvetronic) and high-precision direct injection. Prices do not include government fees which include tax, tag, title and WRA (Warranty Rights Act) fees and do include $499 dealer fee. All prices, specifications and availability subject to change without notice. Contact dealer for most current information and complete offer details.